It’s almost that time of the year again! 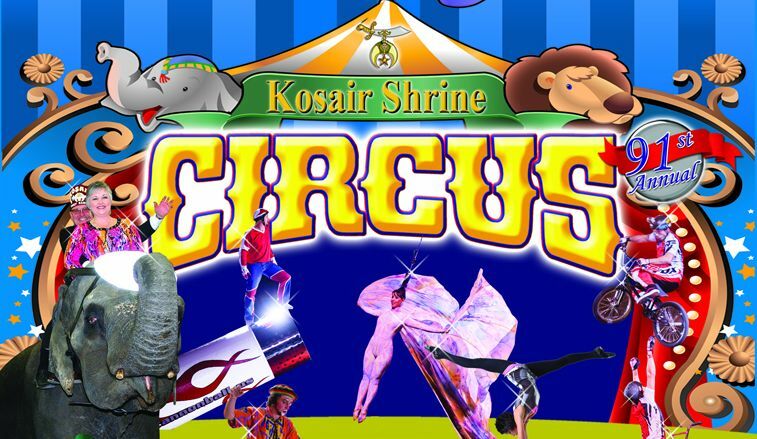 On February 4th through the 7th, the 91st Kosair Shrine Circus will be performing in Broadbent Arena. Always a great family event that the kids talk about all year. Kids always love getting there early to ride the ponies and elephants. 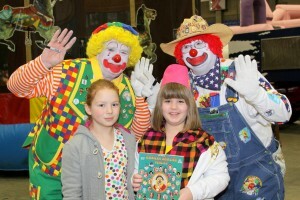 The clowns walk around before and after the show to take photos and just clown around with the little ones. There’s also bounce rides or take a picture with a snake. 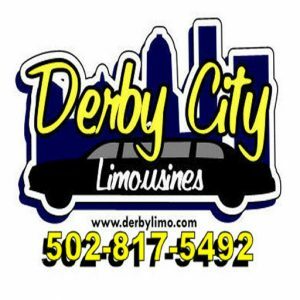 Buy tickets at the Kentucky Exposition Center or Kentucky International Convention Center Tickets Offices. 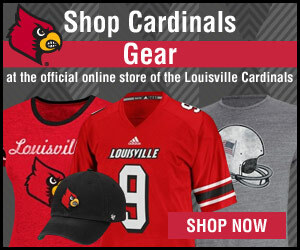 Ticketmaster at 800-745-3000 or www.ticketmaster.com. Children under two years old will not require a ticket if they will be sitting on a paying adult’s lap. If children under two years of age require a seat, a ticket is needed.